One of the coolest and most useful little devices which attach straight to your TV, Chromecast is for more than just basic video streaming. With that in mind, let’s take a look at what we think are the top ten things which you didn’t know this humble little device could do. Sure, the device itself lacks the power to act as a strong base, but your phone is something else entirely. Simply connect your Android or iOS device to easily jump into a huge range of games. There’s plenty for Chromecast offers. We all know Chromecast does video, but did you also know that they can also seamlessly connect to Google Play music and Spotify? Fantastic on its own, or to easily connect your music to your home entertainment system for even more of that sweet noise. It doesn’t take much to offer a lot when it comes to well-optimized and powerful little widget on Chromecast, and the range here is better than you think. Calendar dates, stock prices and weather are just a few greater uses which you’ll find helpful every day. You know how you can ask your phone simple questions with Google Home? Well Chromecast can do that as well. This isn’t just for answers either, as Chromecast can fulfil requests like starting shows or YouTube videos. Not just for bigger videos, Chromecast can also send Facebook clips directly to your screen. Much better than crowding around a tiny phone, and easy enough that even your grandparents can figure it out. With Chromecast’s ambient settings users can easily create an environment to relax or work as a centerpiece. 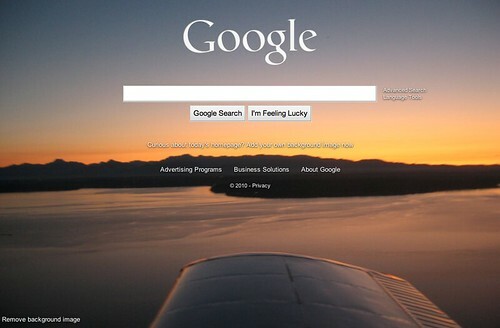 Import your own pictures or choose from the many Google and the internet has to offer, the choice is yours. Don’t suffer the hassle of older techniques, now Chromecast can present your slideshows with minimal fuss and effort. Especially helpful for family gatherings, though it’s also perfect for business use. Many of us have selected Google Photos as our go-to when it comes to online storage, and Chromecast can bring these to the table with little trouble. Just be sure to know what photo’s you’ll be showing beforehand! Watching shows can be difficult when the people around you are trying to sleep, but LocalCast for Android has this issue solved. Simply use this program and connect your headphones to your mobile for all of the big picture, with none of the big noise. VR gaming is deceptively great as a group activity, but the appeal can be lost if nobody else can see what is going on. With Google’s Daydream View headset and Chromecast though, everybody else can get a view on the action. Best used with horror VR and your auntie. 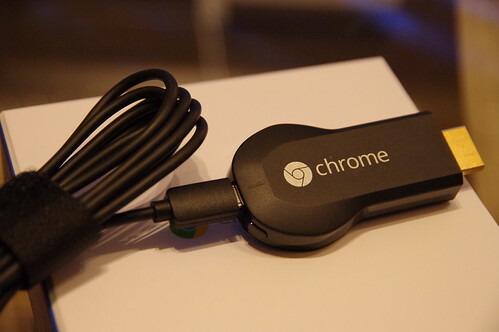 So there you have it, ten lesser-known uses of Chromecast which work for everyone. Who knew the flexibility this little dude could offer?